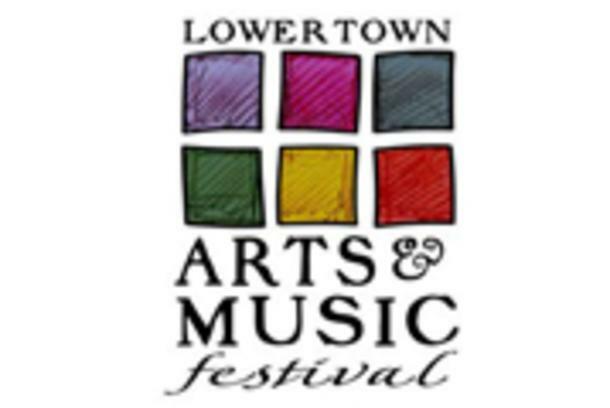 The Lower Town Arts & Music Festival celebrates the cultural richness of Western Kentucky with the region’s most outstanding visual, performing and culinary arts. The free festival features vendor booths showcasing more than 50 visiting artists along with open studios and galleries of Lower Town’s resident artists, live music on three outdoor stages and a Taste of Paducah featuring local food vendors. Music headliners include The Reverand Peyton's Big Damn Band and Yo Mama's Big Fat Booty Band. Preview the full music line-up on the LTAMF website! Lower Town Arts District 402 S. 7th St.